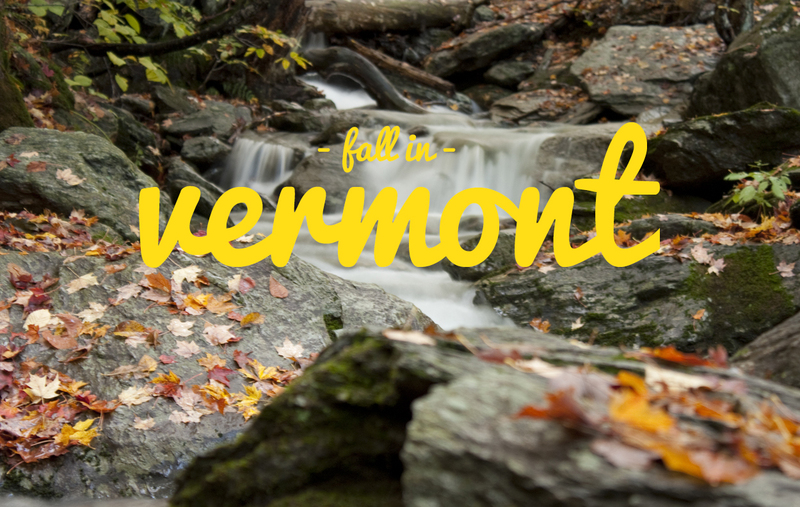 Vermont fall foliage – River Slate Co.
It’s fall foliage time in Vermont! Come check out our Maple leaf trivets at the Cabot Cheese Annex in Waterbury, Vermont if your passing through the area. Inspired by the foliage of Vermont, choose a variety of New England inspired designs. 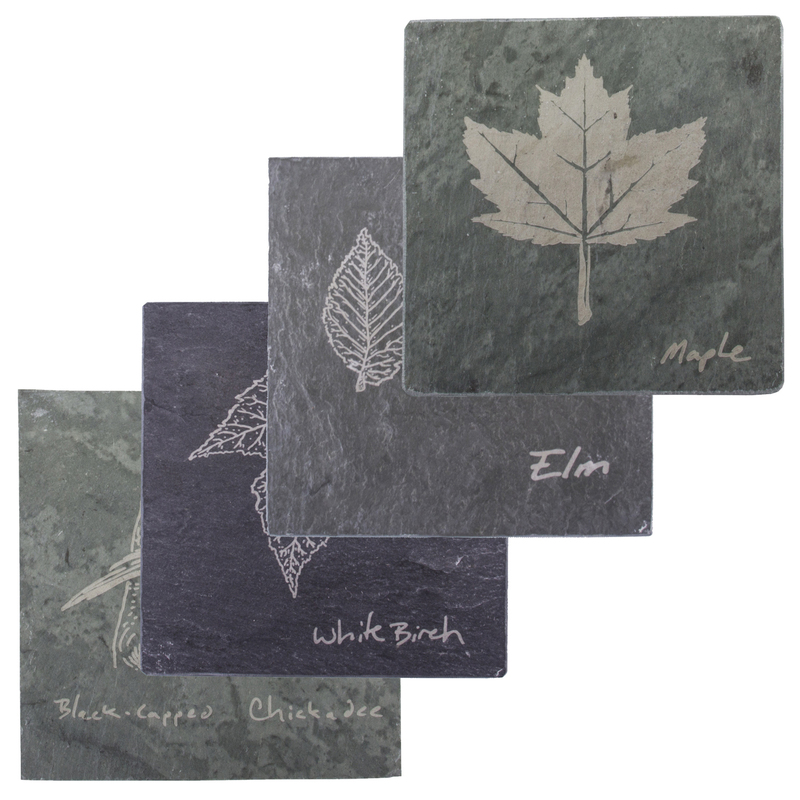 You might also like to check out our other leaves as seen on our coasters. 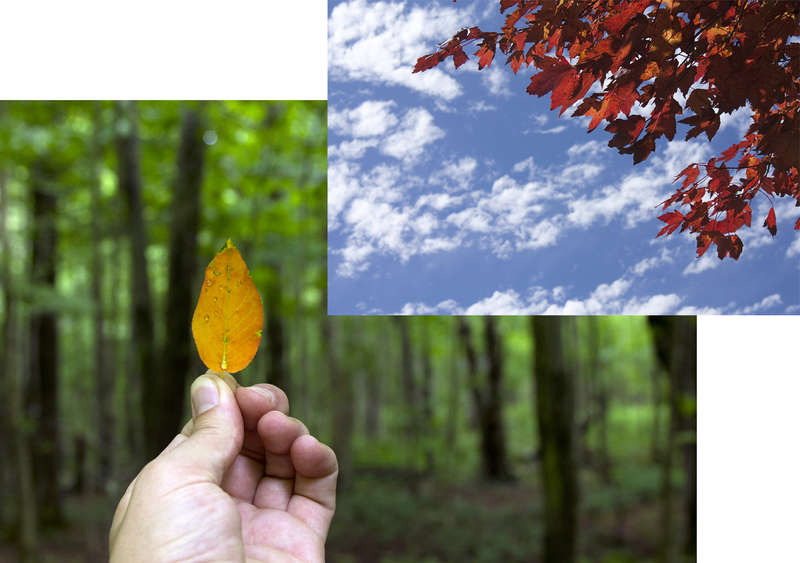 As leaves fall and the seasons change we embrace winter in anticipation of warm fires and friends to share stories with! 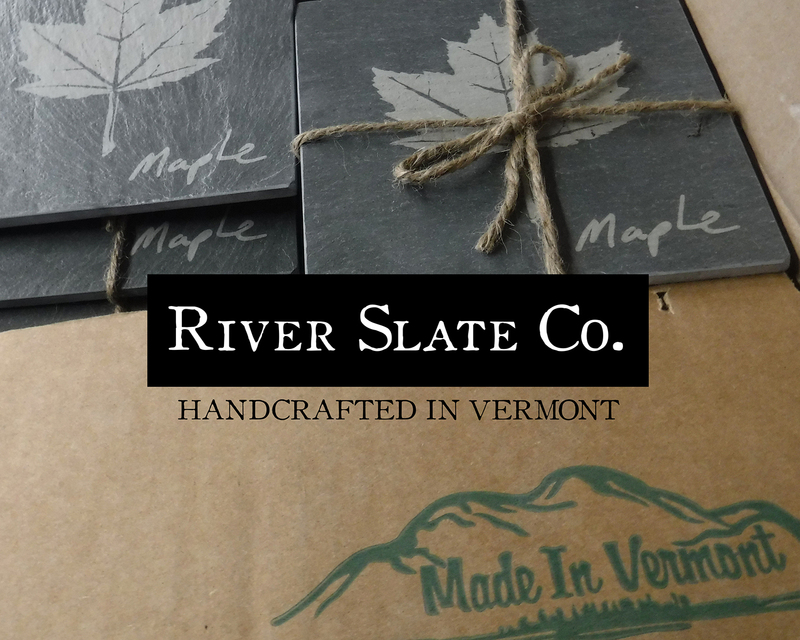 Take a look at the Trivets & Coasters – Made in Vermont with ‘green’ slate locally sourced from Poultney, Vt.